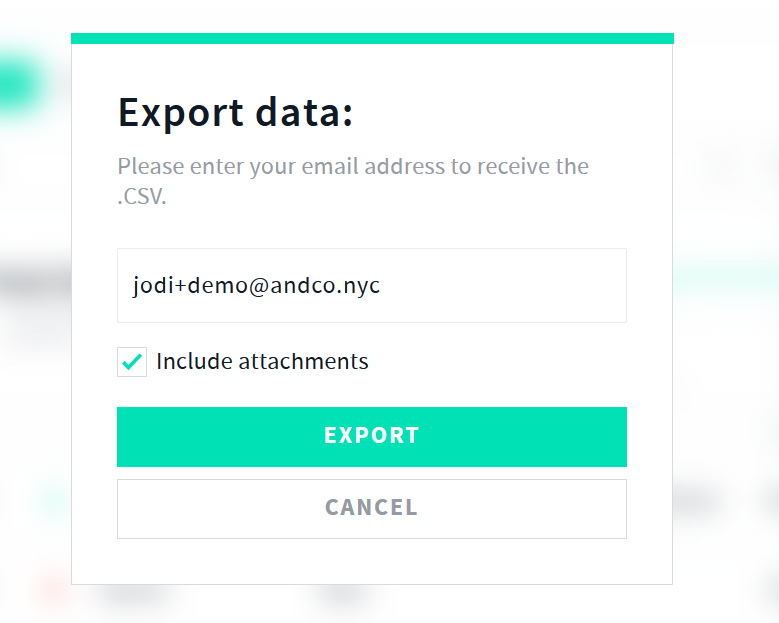 Once selected you will see the options in a pop up to send your data. Enter an email and check "Include attachments." 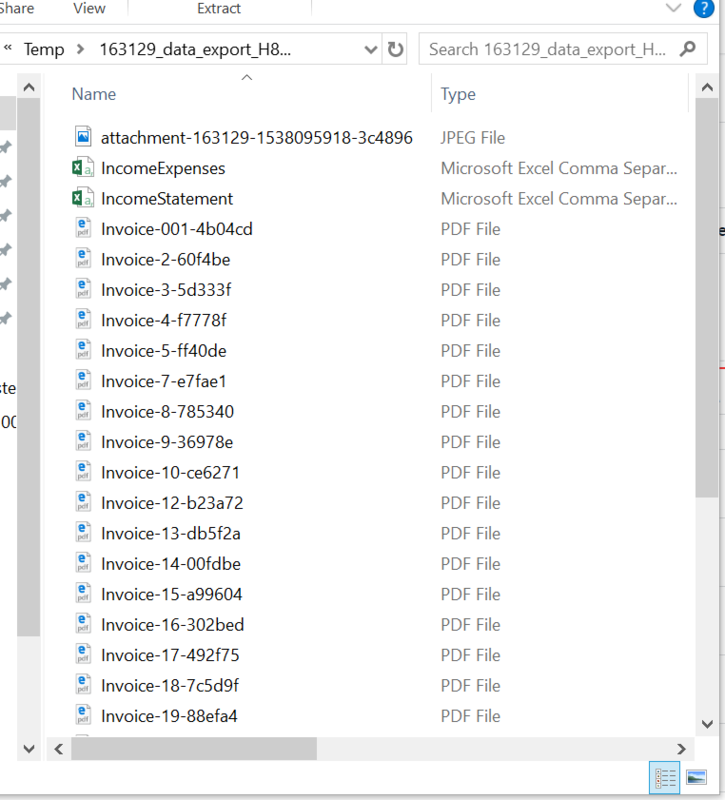 Your Reports will be downloaded to your downloads folder and you can select your attachments.